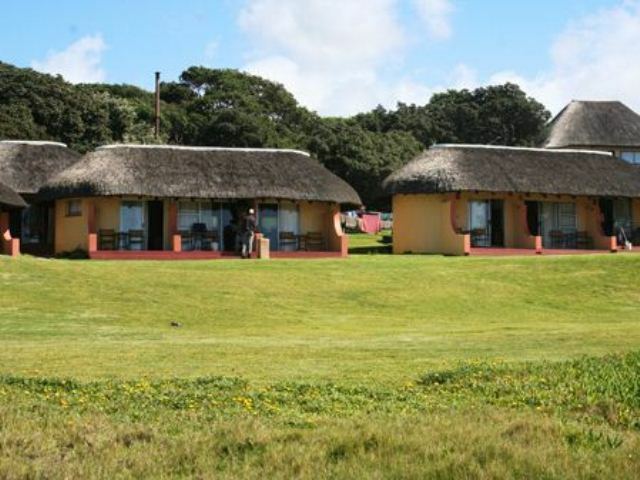 Kob Inn is a family resort on the Wild Coast in Eastern Cape. 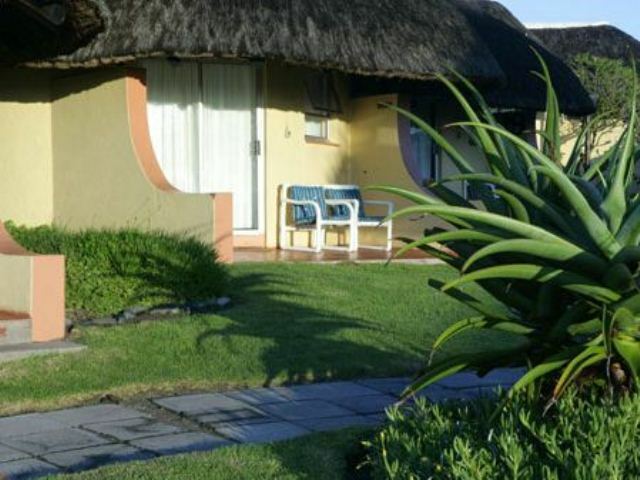 It offers a perfect mixture of Wild Coast hospitality, adventure, relaxation and homely comfort.<br /><br />We are right on the beachfront and have 44 rooms of which two are private Honeymoon Suites and the interleading rooms can serve as family rooms. 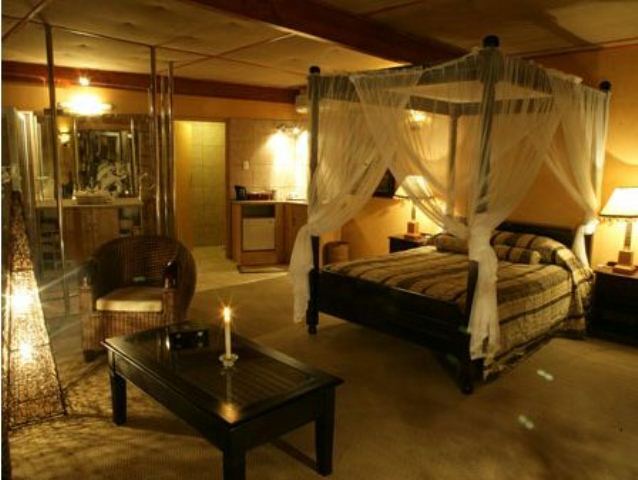 All the rooms are spacious and comfortable with en-suite bathrooms. 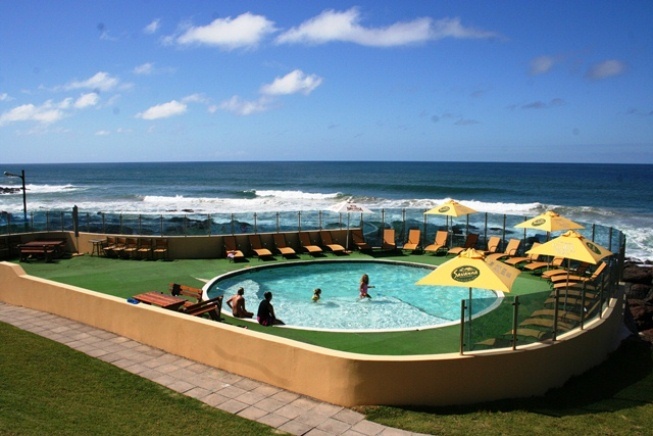 <br /><br />The hotel is flanked by sheltered beaches, ideal for bronzing that city body. Take a picnic hamper and chilled wine and seek out your own private corner of paradise for the perfect escape. <br /><br />Follow a well-marked trail through a verdant, safe coastal forest reserve. This is a treasure cove of birds, plants and animals with many rare encounters. The more adventurous can rent a bike and explore this scenic environment at own leisure. The hotel offers various guided quad bike tours. 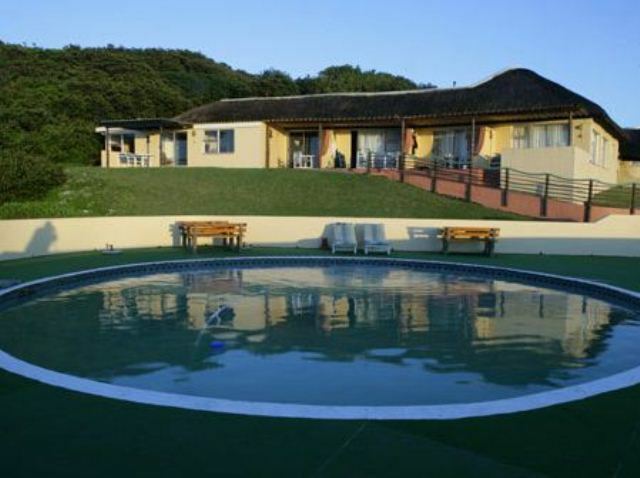 This is the best and fastest way to experience the Wild Coast.<br /><br />Other facilities include a tennis court, a swimming pool, satellite TV, a trampoline, a full-size billiard table, darts, table tennis, canoes, motorized boats, babysitting services and a private 600 m grass airstrip. "The dreadful road into the Inn!" "Activities like horseriding on a beach"
"Simplicity and great food and extremely friendly staff"
"This was our 5th visit to Kob Inn. It never disappoints. The most beautiful surroundings on an unspoilt coastline. Kids loved the horse riding. Lots of lovely walks,cycling and a great place to relax and unwind. 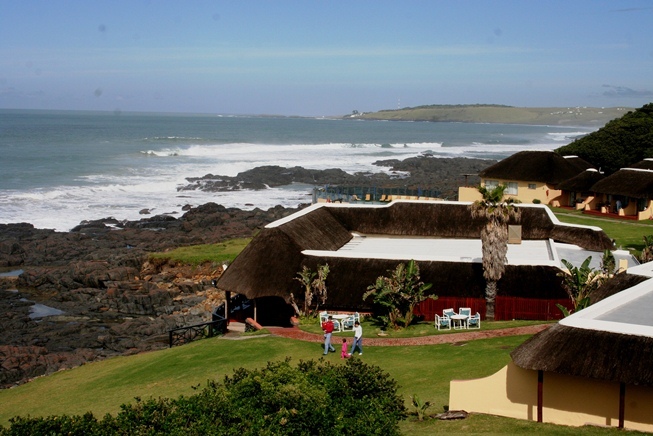 The pub must have the best setting in Africa, right on the sea. A lovely stay." 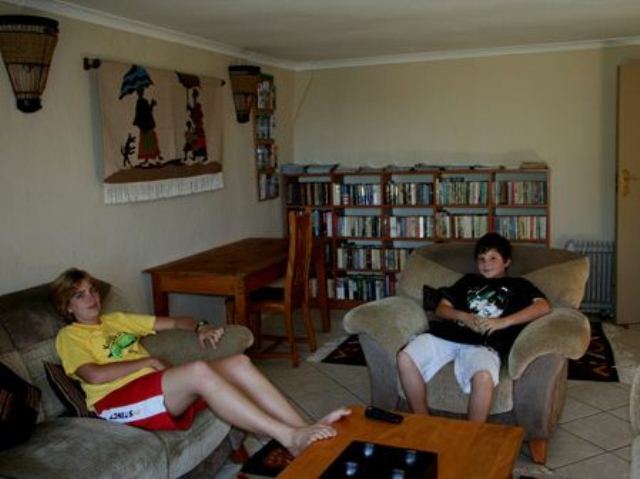 "We stayed in chalet 5, with a sea view and overlooking the pool. The setting is stunning, the staff friendly, generally everything is well maintained throughout the resort and the food is good (full board ). It seems very well geared for children, with separate dining facilities and child minders for hire. The owners are very involved and it shows with personal touches. 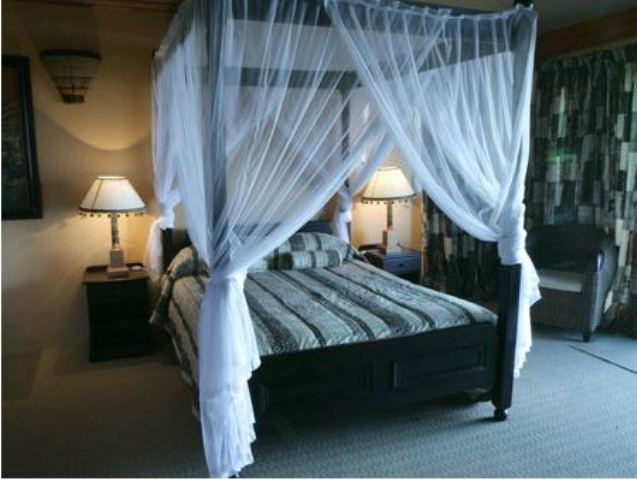 I would highly recommend the Kobb Inn to couples and families." "Any closer to the sea and you&apos;d get wet." "The location and view are both world-class, and the food absolutely superb. The managers are omni-present and great hosts, while the staff are friendly and eager to help." "The food and ocean views." "We loved the hikes and fishing and boat trips. 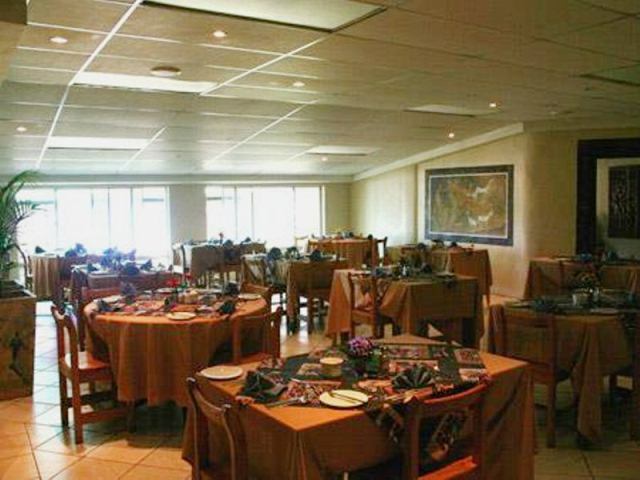 The food was excellent and the staff very friendly but professional." "The views are spectacular, the accommodation, food and service excellent." "Impressed . Kob Inn deserves the great reviews. Neat, comfortable, top class personal service. And the seafood night was wow!!! The natural beauty of the resort righ on the oceanfront , the views day and night unsurpassed. Great family resort , away from it all !!" "From my arrival, everything was heavenly. The staff were extremely great people and made the weekend very worthwhile. I&apos;m honestly glad I selected it for my weekend getaway, everything was above what I needed"
"Saturday night seafood evening and quad biking"
"We loved our stay very much it was the first time we have been to the Kob Inn, excellent service and the staff were very friendly , we will definitely be back."